Adding outdoor lighting to a home can enhance a home's appearance and character at night as well as improve security and safety. Most homeowners update the interior of their homes before turning to the exterior, but a tired exterior can create a negative first impression with visitors and detract from your enjoyment of your home. Previous surveys have shown that homeowners add landscape lighting mainly because they want to upgrade their style and provide enjoyment for family and friends. Others want to add space to entertain larger groups more comfortably. 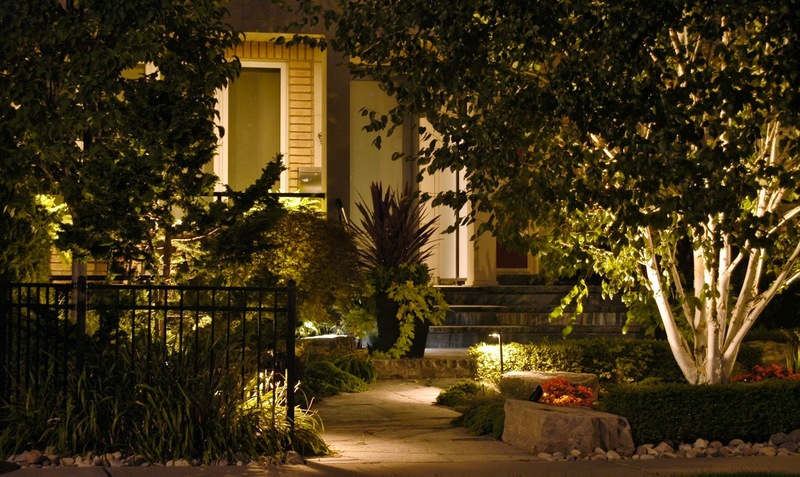 Finally, homeowners know that an investment in landscape lighting will probably improve their property value. LEDs are a great choice for security lights because they are very bright, and many don't have a glass globe cover that is easy to dismantle by intruders. The only obvious drawback to LED lighting is that the initial expense is much higher than for other bulbs. However, the price of LED bulbs has been dropping by about 20% a year. 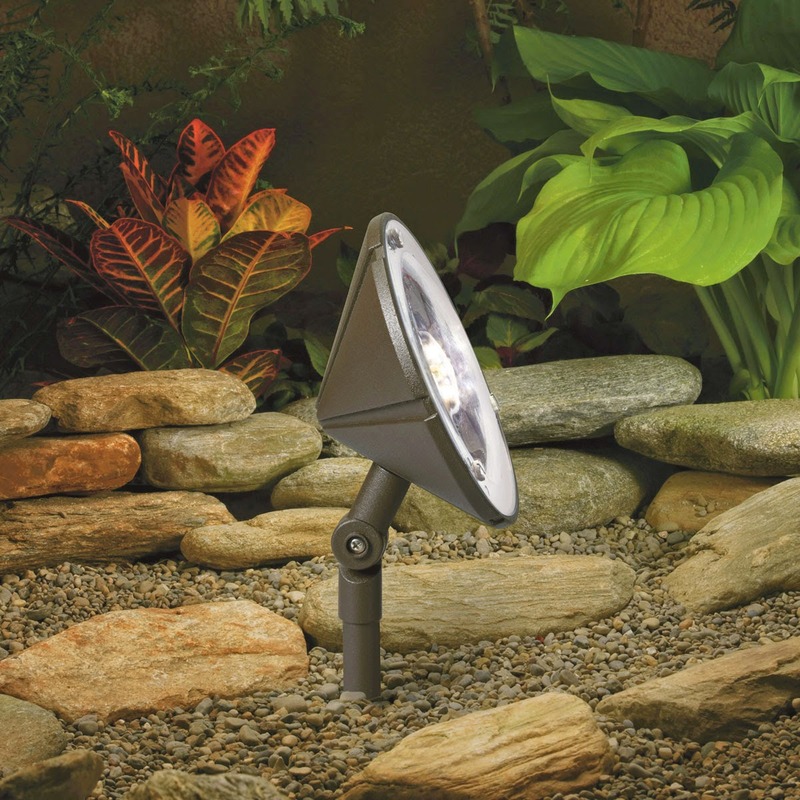 Consumers will find that a LED floodlight that cost about $85 three years ago can be purchased for about $19 currently. Various industry experts think that LEDs may cost only 10% of current prices by the end of 2015. If you are considering adding to or creating new landscape lighting, be sure to check the wealth of options available using LEDs. For information concerning improvements to you home that can affect your property values, check with an experienced member of the Grove Team.